As a leader, every time you step up to a microphone, only one of two things will happen – you will either enhance your reputation or detract from it. Whether you’re presenting quarterly results to your board or holding a meeting with your team, the leader that speaks with confidence wins the trust of the people in the audience. Public speaking is a requirement for all leaders. If you want to lead, sooner or later you will be called upon to speak, and you must speak effectively. When your next presentation or public speaking opportunity arises, don’t wing it – own it! 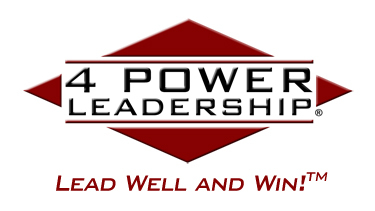 Learn to prepare, practice, and produce a memorable talk that will enhance your image as a confident leader. Elevate your leadership presence by applying rhetorical structures that create lasting impact. Download PDF Brochure – for contact information and a complete description of services. 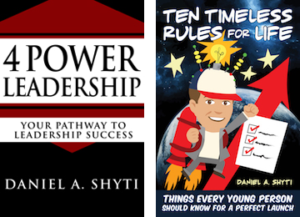 Dan Shyti has delivered thousands of speeches and presentations over the course of his career. 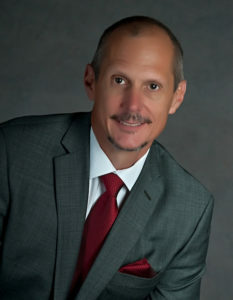 He is a professional speaker and member of the National Speakers Association. Dan can teach you all the technique to “wow them” on your next speech or presentation. 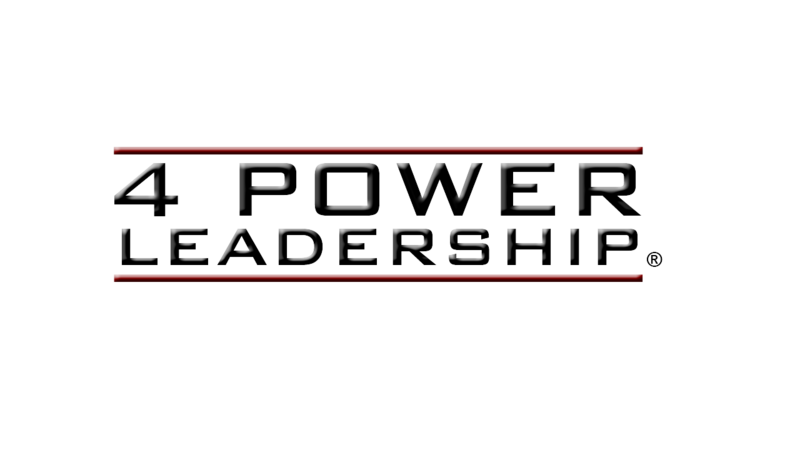 Be an effective leader – speak with impact.